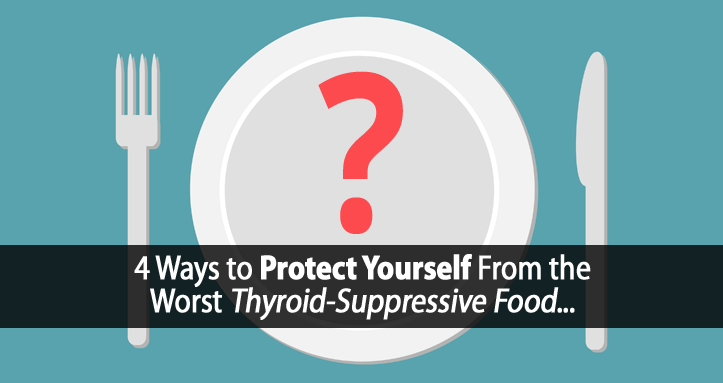 Recommending the best thyroid recipes isn’t always easy. Most people today are wrongly led to believe that a healthy diet is simply a matter of eating healthy foods and avoiding unhealthy ones. Everyone knows that we need water to live, and that water is healthy. Soon, millions of people will come together with their family and friends to spend time with loved ones they oftentimes don’t see enough, and give thanks for the important things in life. Do you really know which foods to avoid with hypothyroidism? Well, few people get this right. Because most people (and experts) look at food in completely the wrong way. It’s easy to get caught up in the details and miss the bigger and more important picture. How Did Your Ancestors Survive Without Thyroid Medication? Odds are that the idea of no longer depending on your thyroid medication has crossed your mind at one time or another. Maybe even the idea of using something that you believe is “unnatural” makes you cringe a bit. 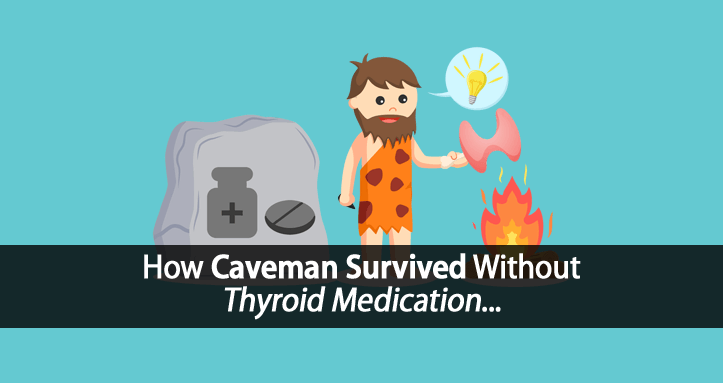 If our ancestors could survive without thyroid medication, then why can’t we? 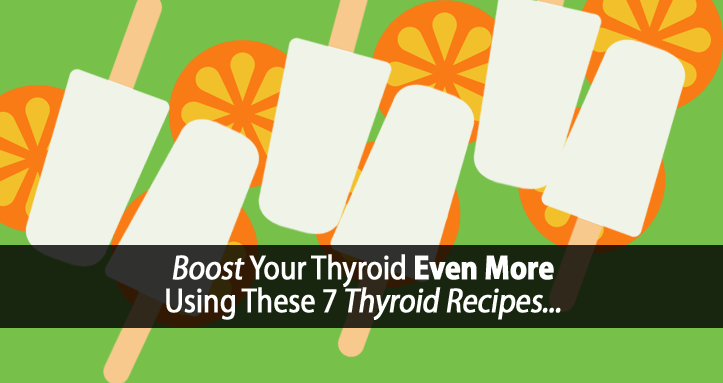 Are you looking for a simple way to effortlessly boost your thyroid? 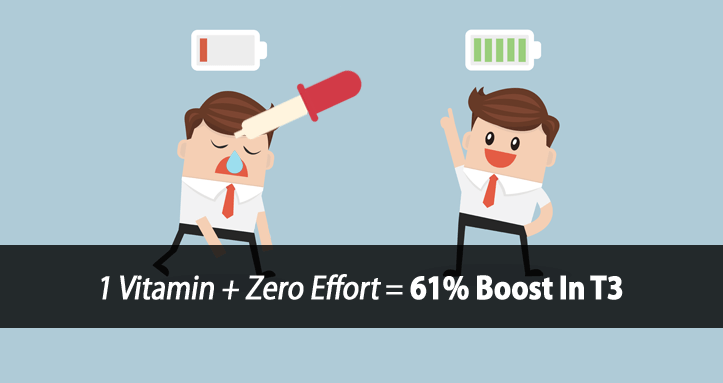 How would you like to boost your thyroid function by up to 61% with about zero effort on your part? Wednesday, here in the United States, we celebrate the 4th of July, which for most people means a day off of work to relax, have fun, and enjoy time with family and friends. 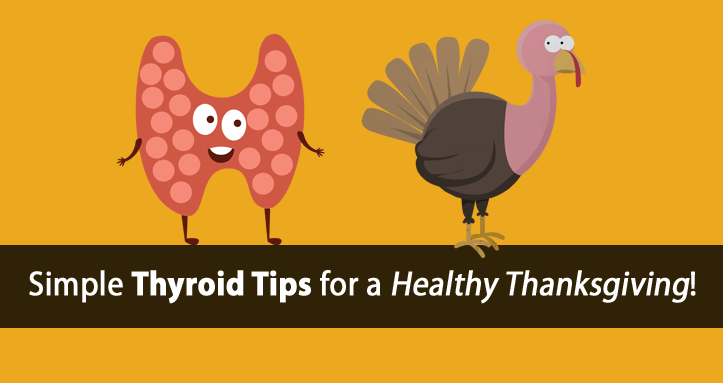 Everyone knows that protein is important for thyroid health. Yet, did you know that some protein sources can cause more harm than good? Just trying to get more protein into your diet isn’t enough. The source of that protein matters and is important too. 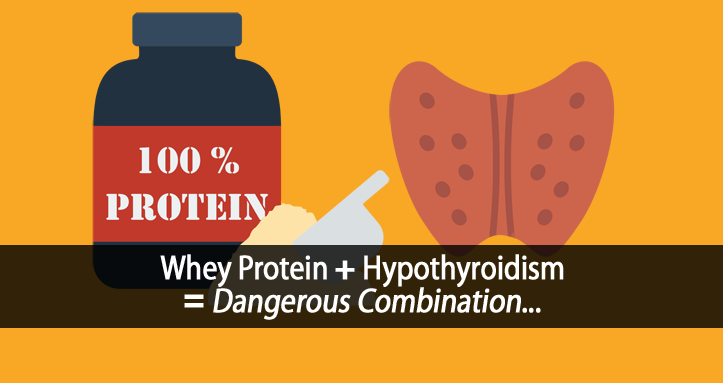 Is a high-protein diet good for your thyroid? Well, that’s a difficult question to answer, because it really depends on what else you’re eating with all that protein. If you’re eating one of those high-protein, low-carbohydrate diets, then I’m sorry to say, but your diet is definitely suppressing your thyroid. 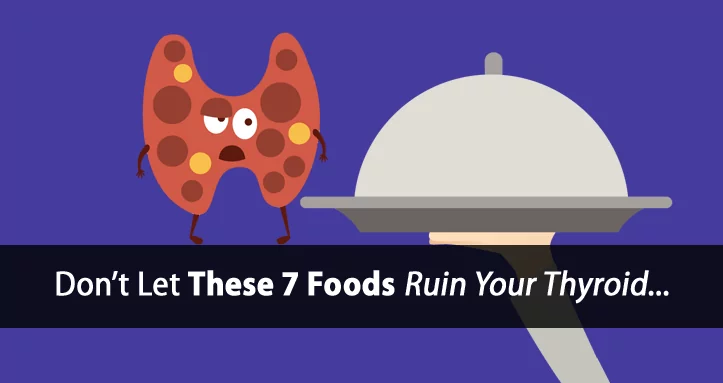 Are you eating the absolute worst food for your thyroid? Whether you realize it or not, you most likely are. 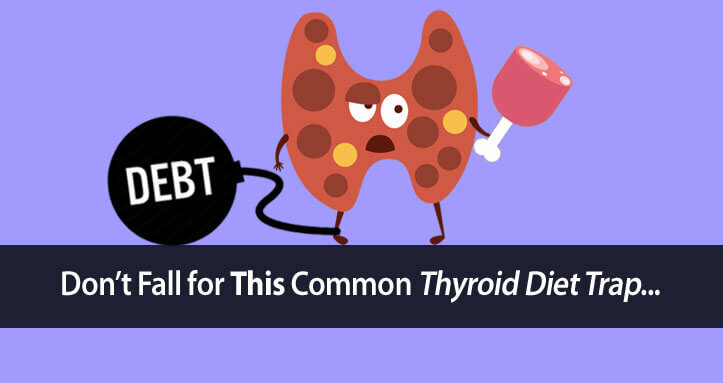 In fact, 99% of people today, hypothyroid or not, are currently consuming this food (in one form or another) daily without realizing that they are sabotaging their own thyroid health. Who says you can’t have your cake and eat it too? 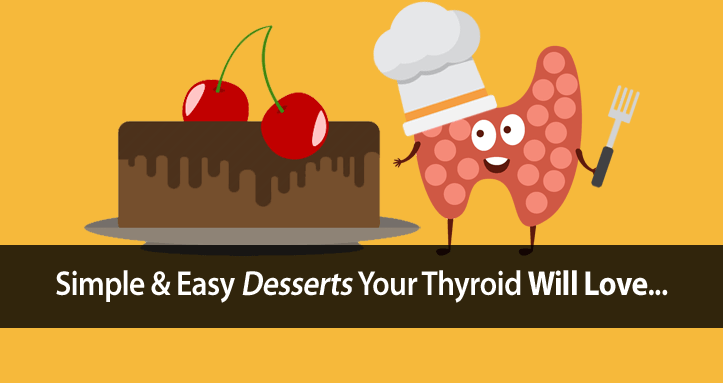 Yes, you can use desserts as part of a very healthy thyroid diet. In fact, with my clients, I highly encourage it. The real problem is that desserts and sweets are very misunderstood today.